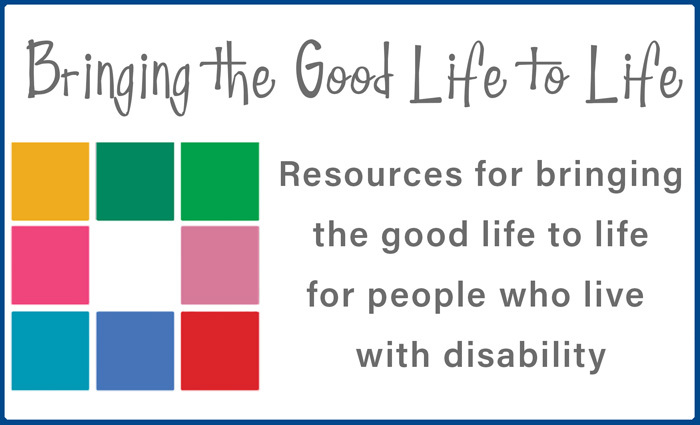 The National Disability Insurance Scheme (NDIS) is a new way of supporting people with a disability in Australia. The scheme will start to roll out in the Brisbane region from 1st July 2018 with people being contacted from January 2018 to begin the access process. Join us for a workshop and a conversation that provide information about the NDIS and are designed to help people think about how they can best use the opportunities offered by the new scheme. You can register for either the workshop or the conversation, or both. Places are limited. This workshop provides information about the why, when and how of the NDIS. You will learn how to access the scheme and what to do to feel prepared to develop a plan with the NDIS when the time comes. What do I need to know to feel ready for the NDIS? Join us in a conversation about the practical strategies that can help you feel more prepared, confident and ready to make good use of the opportunities offered by the NDIS. We will also explore ways of sharing information about the NDIS with others in your community. What are some of the things people and communities can do to prepare? A light lunch will be provided for people who register for both the workshop and the conversation. This workshop and conversation are for people with a disability, families and their close friends can register for either the workshop or the conversation, or both. One of our team of experienced presenters will deliver this workshop. Each member of our team has many years of experience working with people with a disability and their families. Some of our team also have family members who have disability and will share from personal experience. It is important to CRU that we make our events accessible to all attendees. We ask that you let us know if there is anything we can do to assist you to fully participate in this event. This may range from support for people with visual and hearing impairments, physical support needs, English as a second language and particular dietary requirements. You can provide this information at the bottom of the registration form and if required someone from CRU will contact you for further information. Contact CRU is you need assistance or attend or participate in this event and you can’t register online, by calling 07 3844 2211. CRU has a 29 year track record of working across Queensland to help people with a disability take control of their lives and take their place in their community. This is an NDIS Participant Readiness activity funded by the Department of Communities, Child Safety and Disability Services. The cost of attending this event is covered by this funding. There are no charges for attendees.